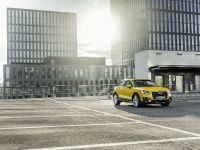 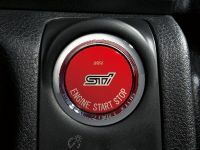 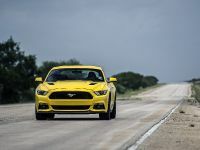 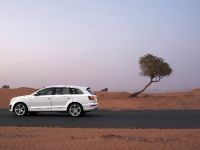 In the latest episode of Fifth Gear, Tiff Needell and Jason Plato compete against each other with Porsche Cayenne II Turbo and Audi Q7 V12 TDI. 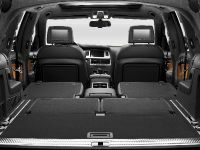 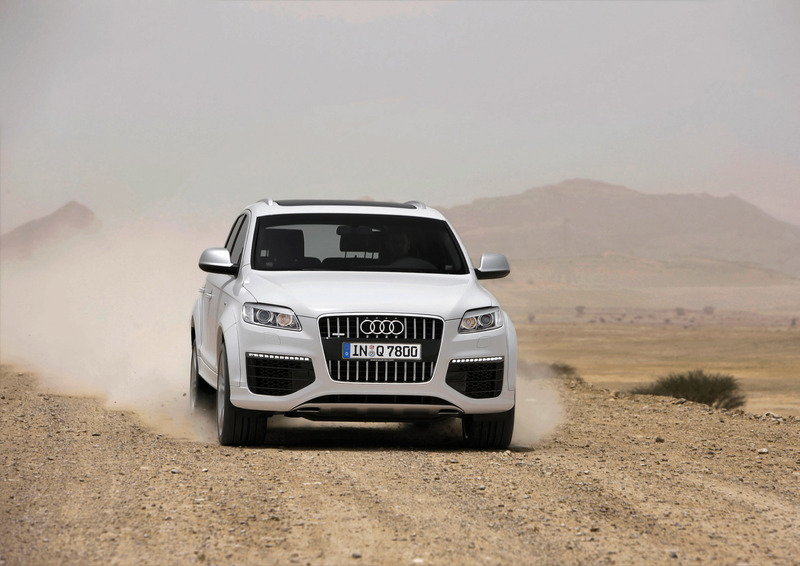 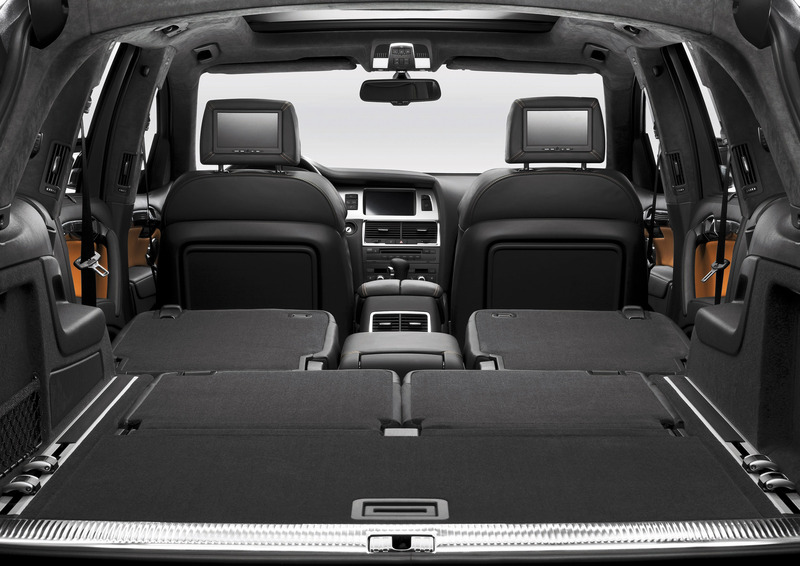 The two monsters are the most luxurious SUVs on the market, still they are made for off-road and loose surfaces. 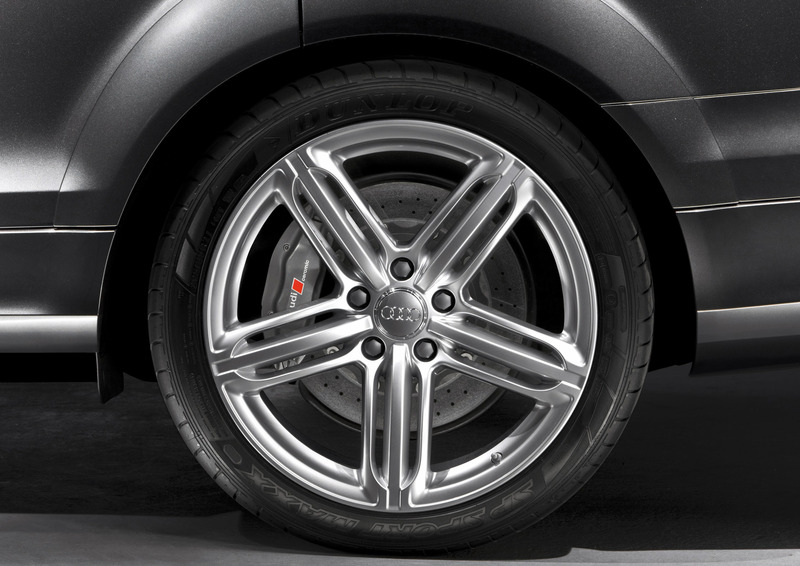 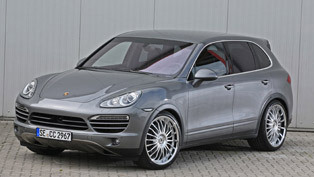 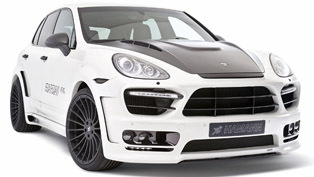 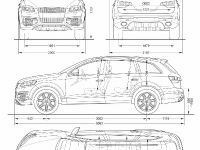 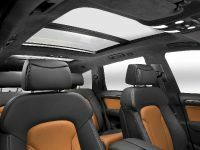 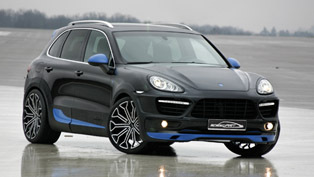 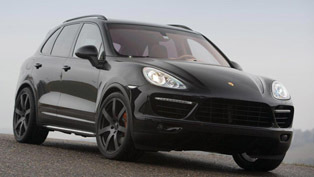 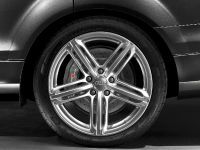 2011 Porsche Cayenne Turbo is powered by a 4.8-litre V8 biturbo petrol engine delivering 500BHP (368 kW). 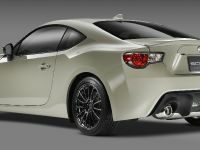 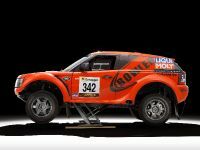 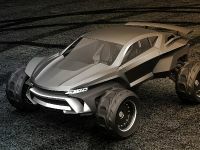 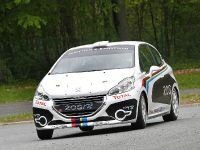 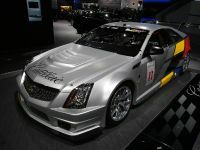 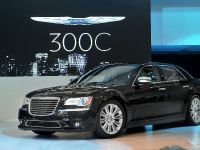 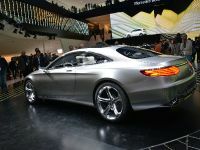 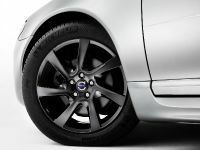 It is priced at 96 900 Euro. 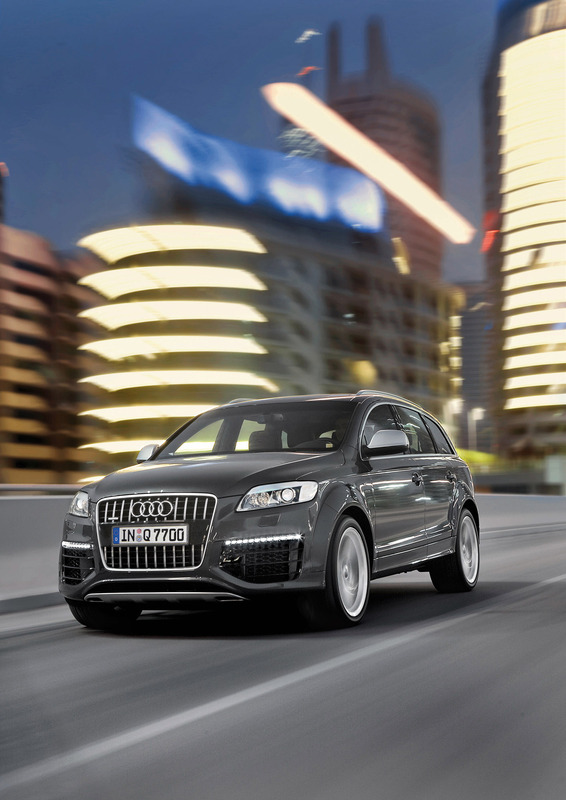 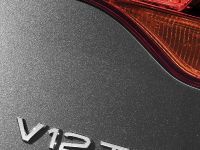 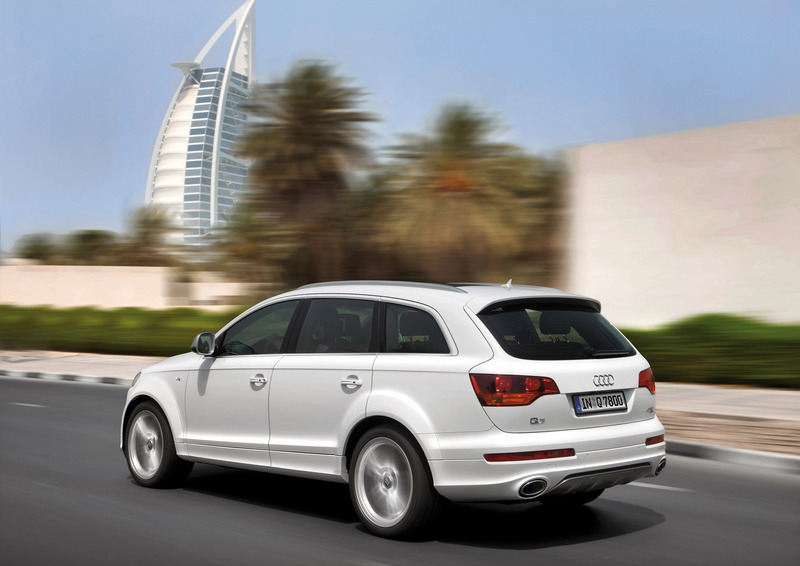 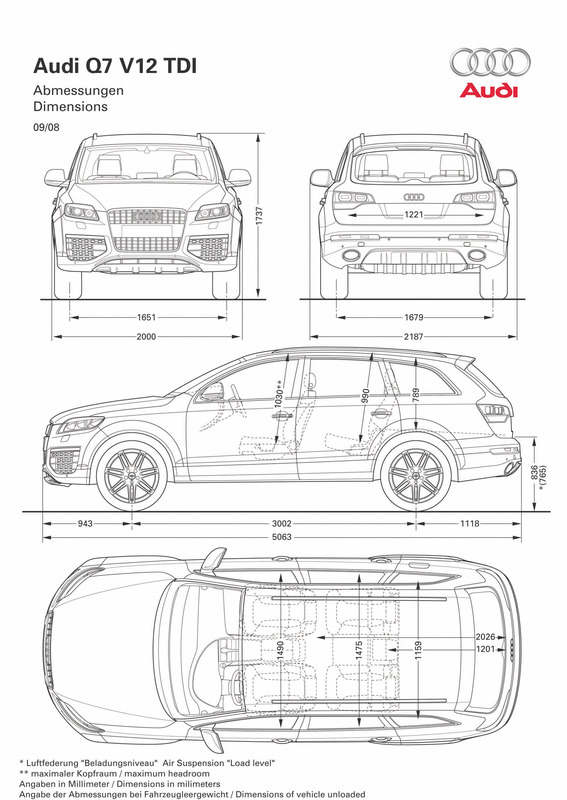 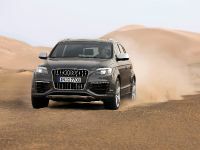 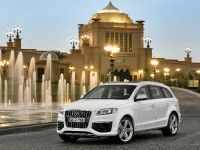 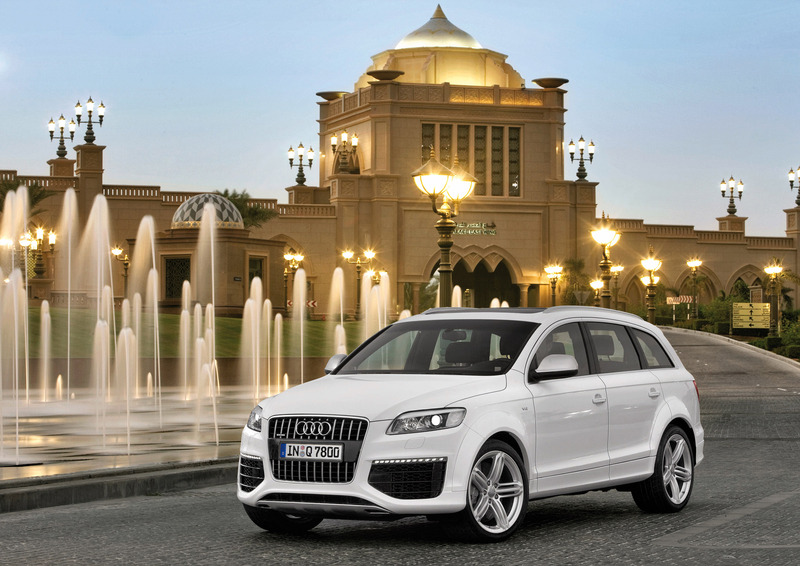 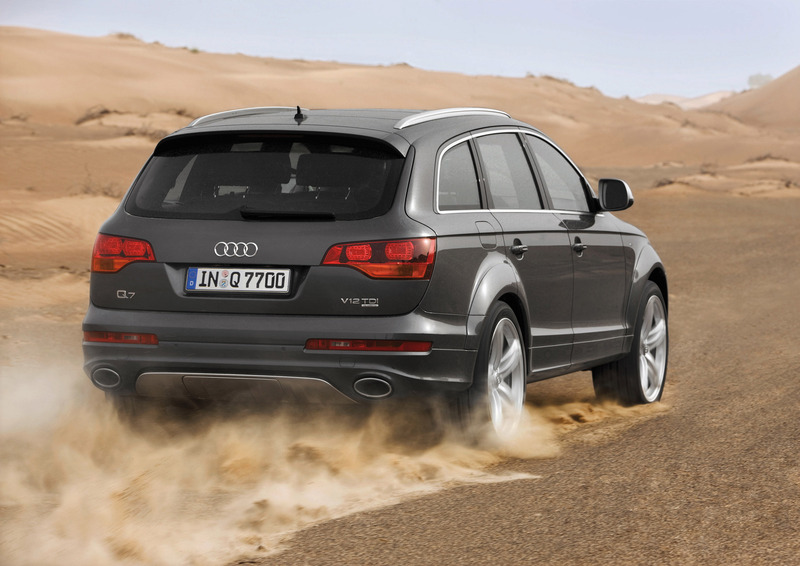 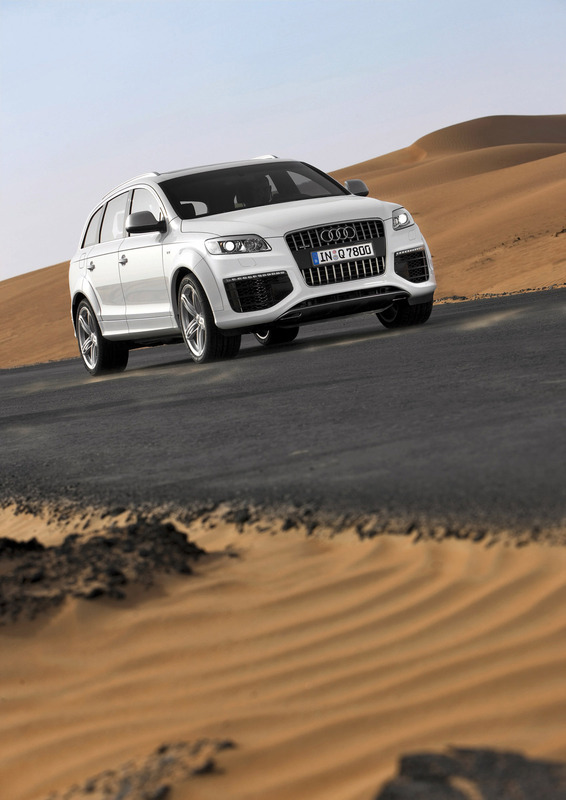 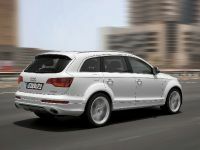 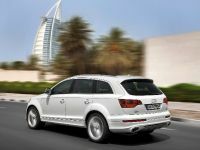 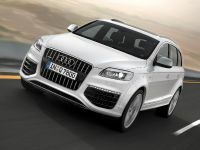 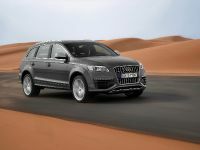 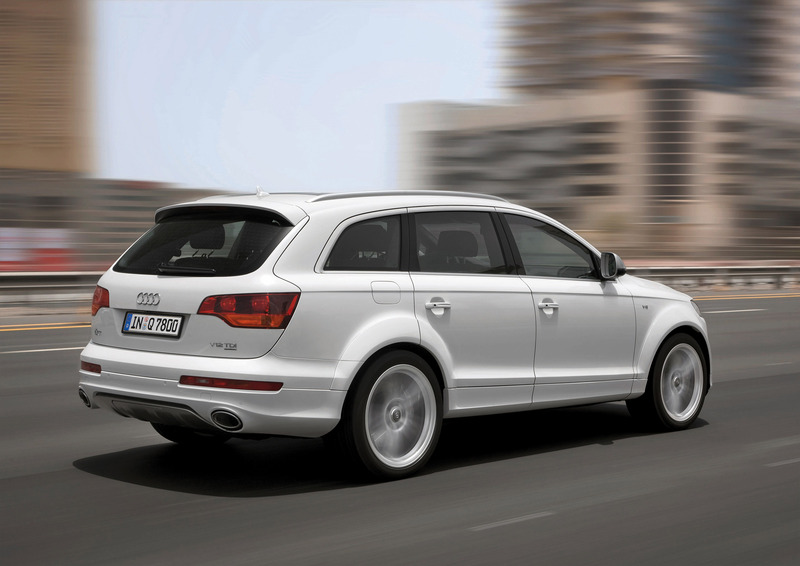 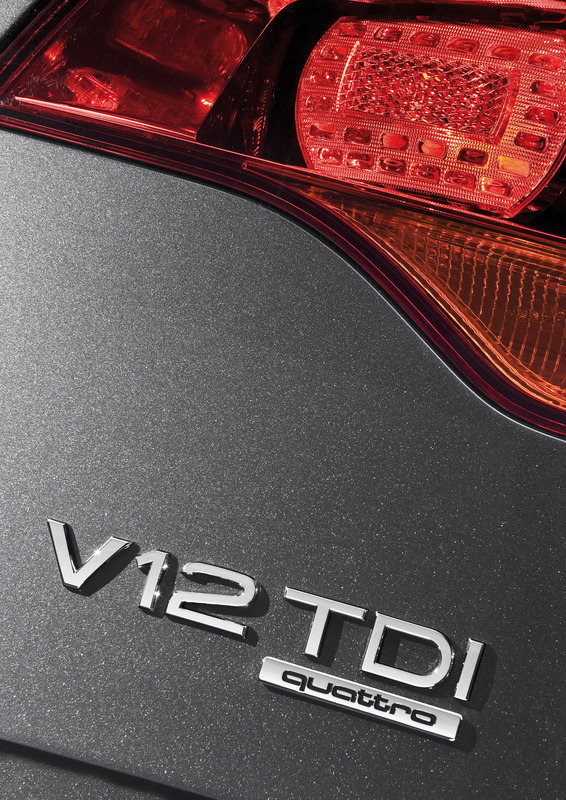 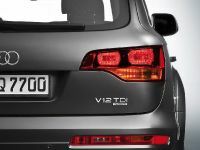 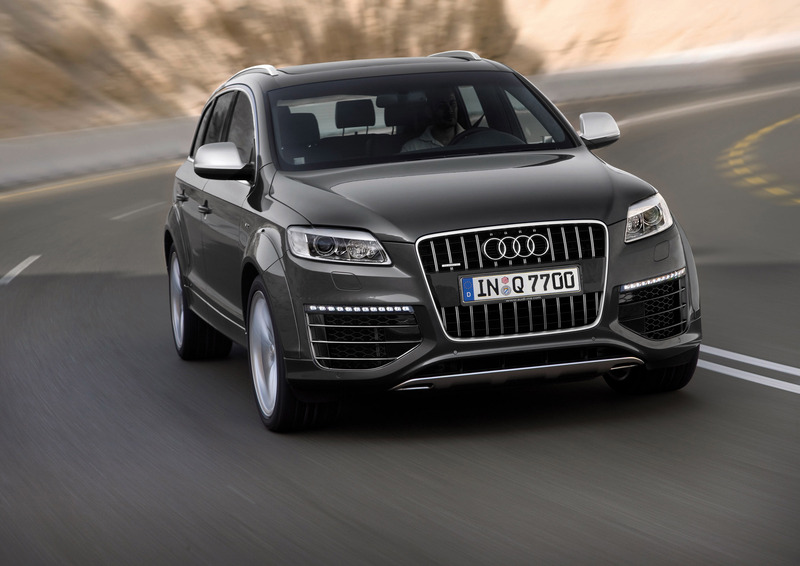 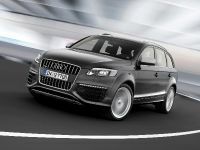 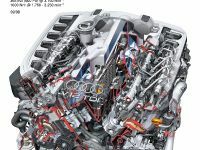 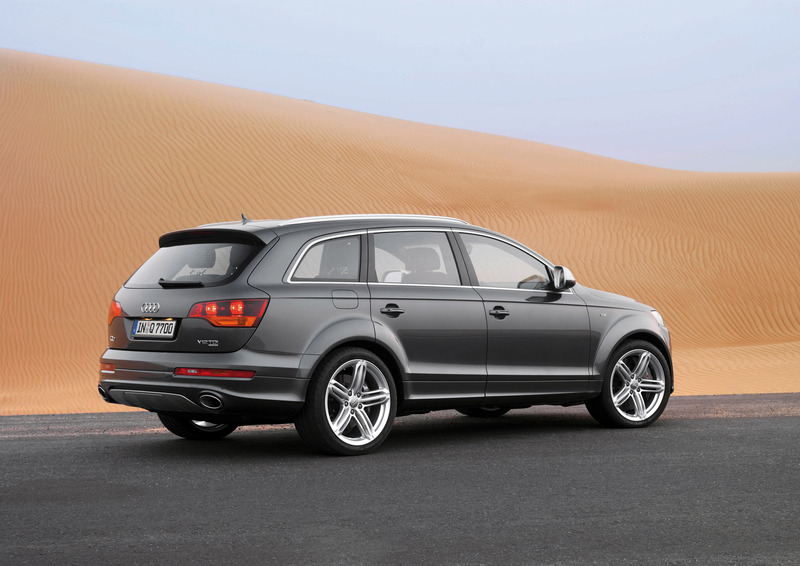 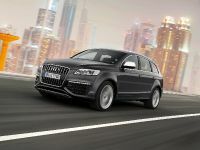 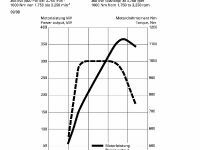 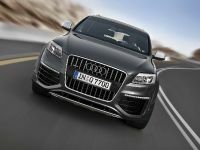 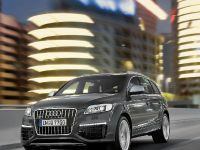 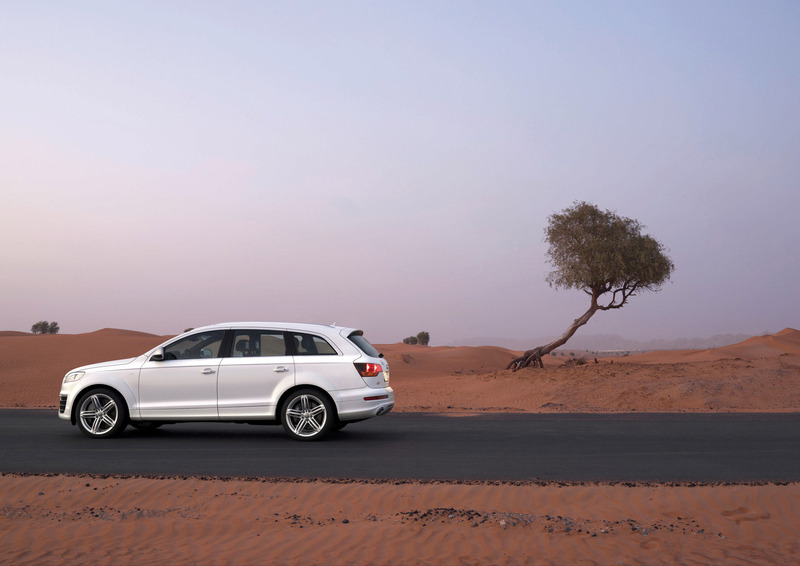 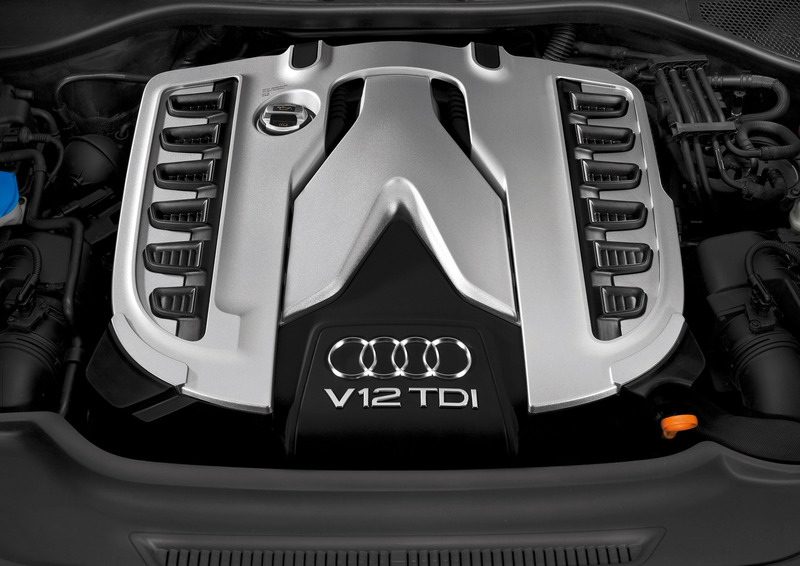 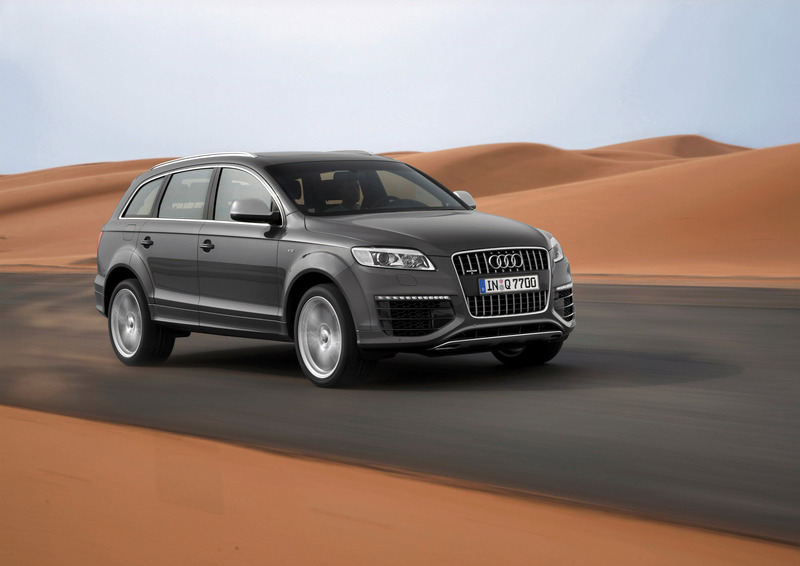 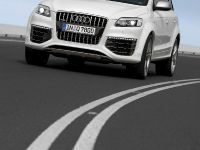 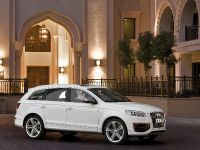 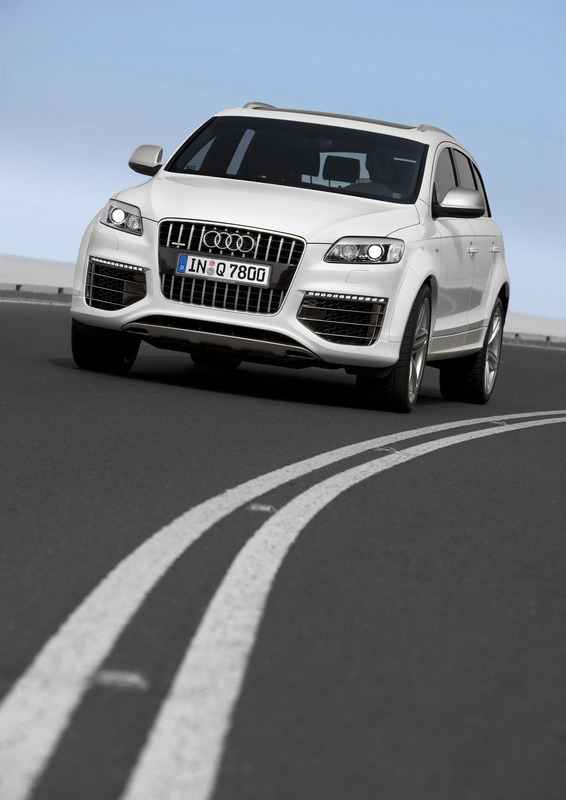 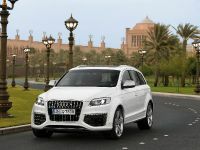 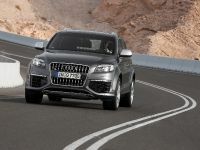 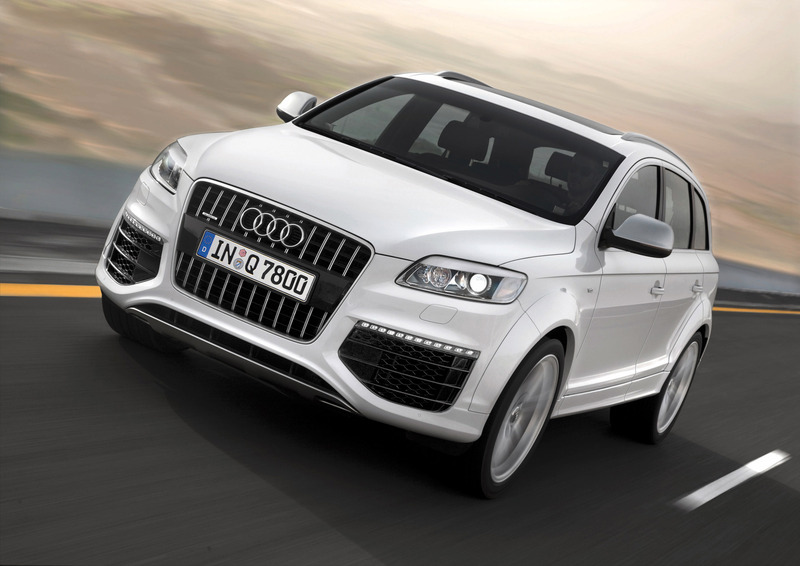 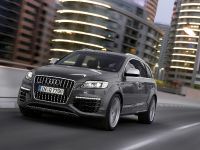 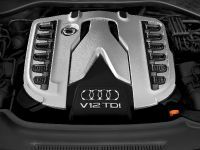 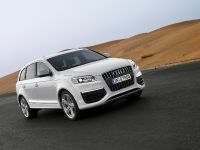 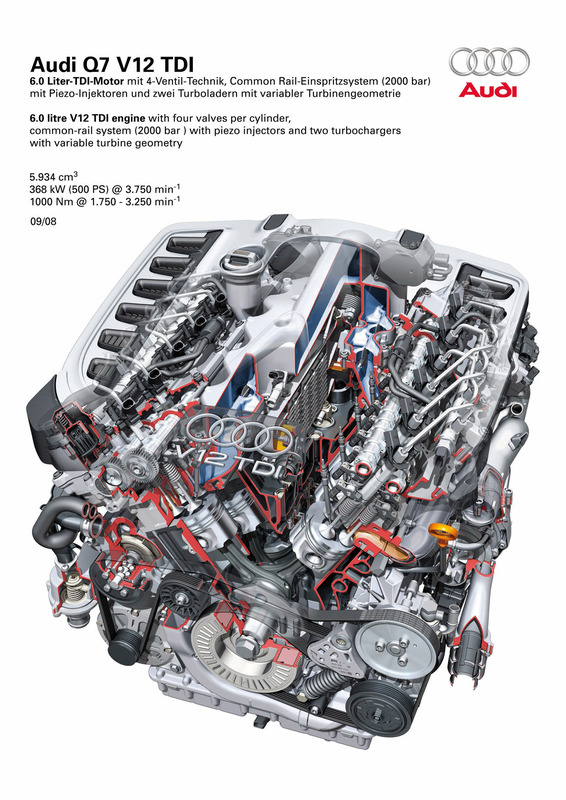 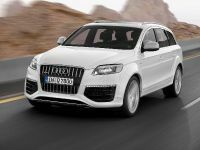 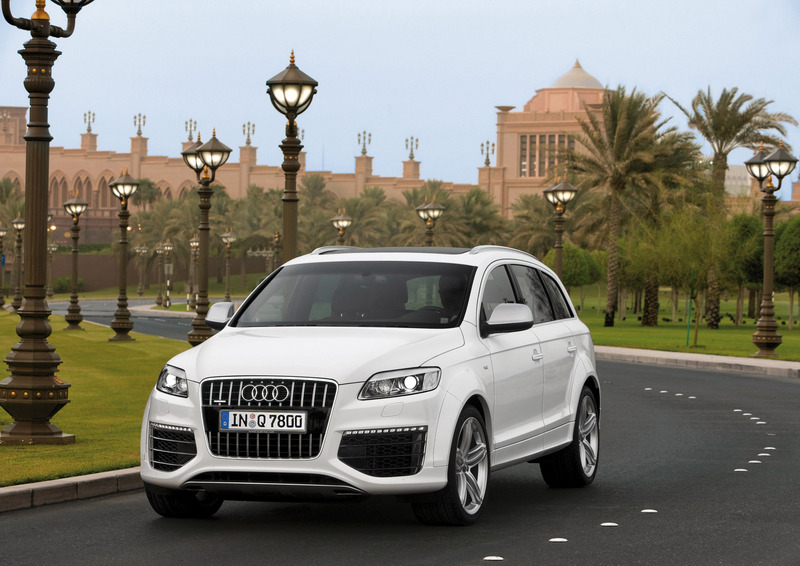 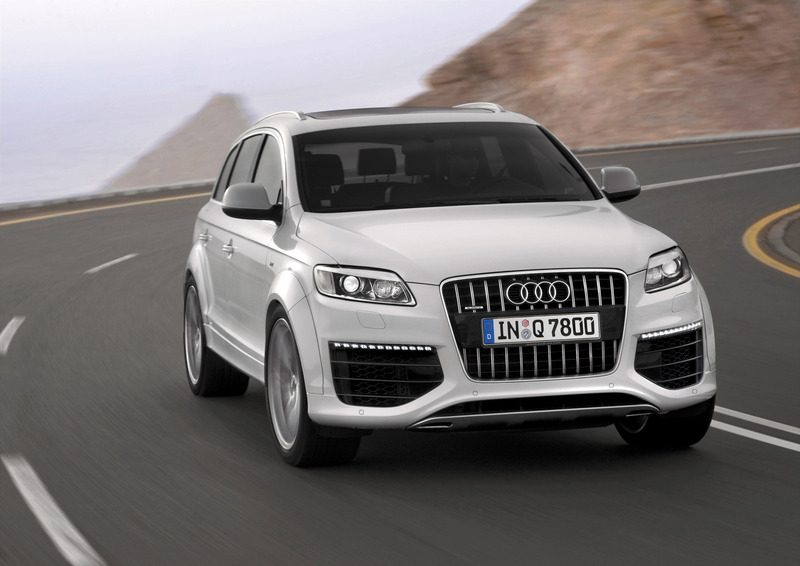 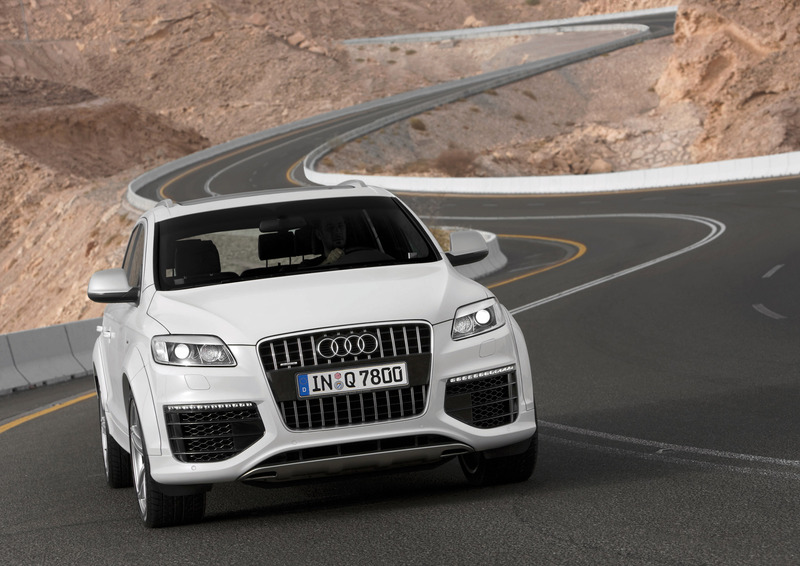 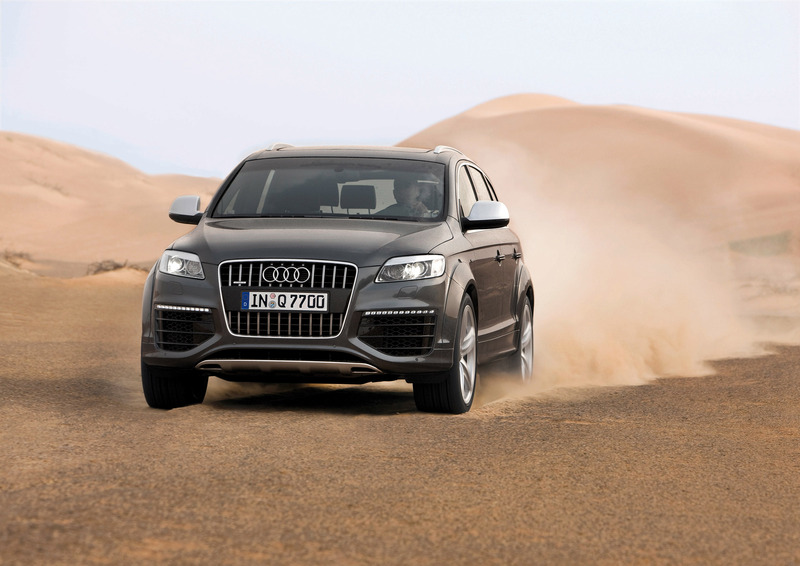 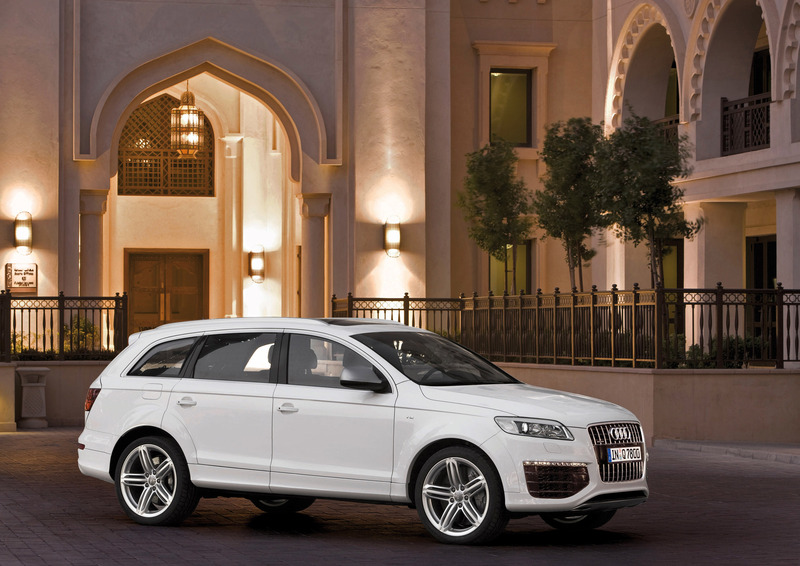 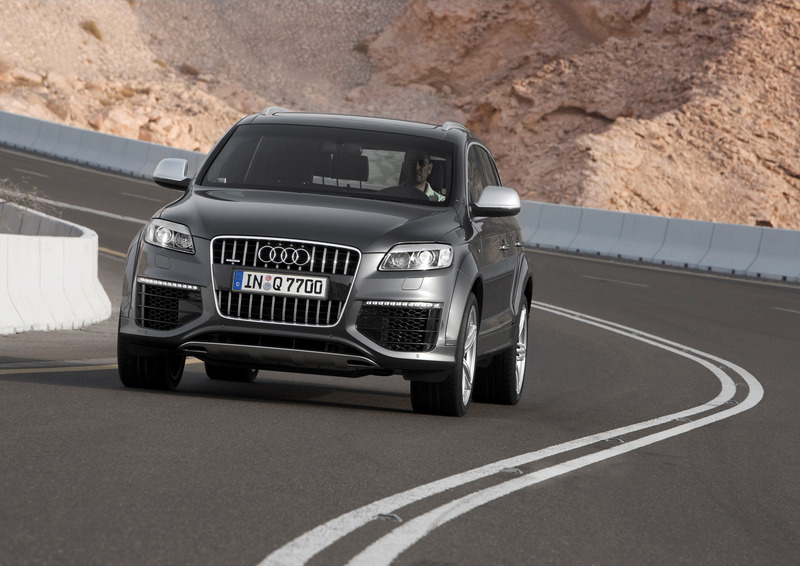 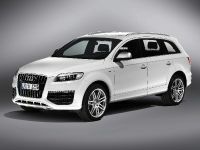 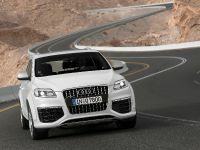 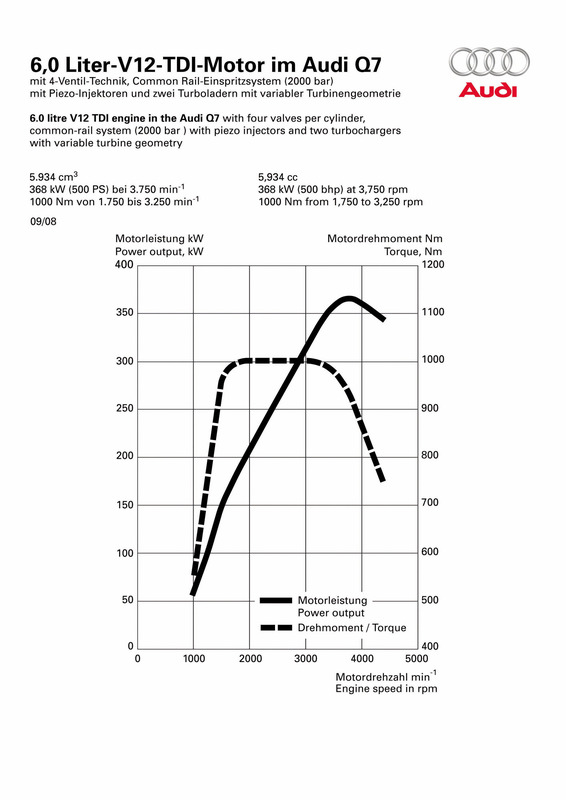 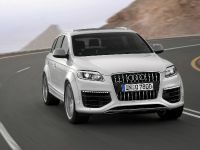 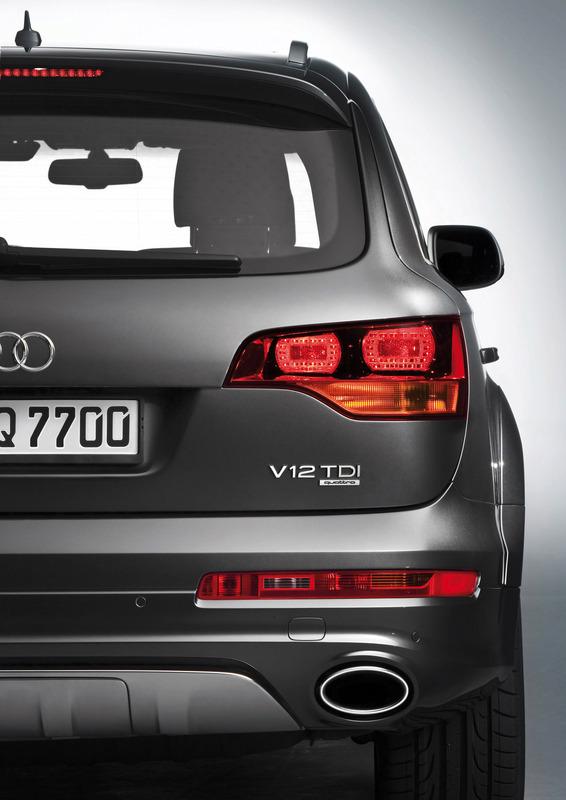 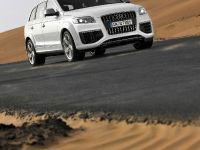 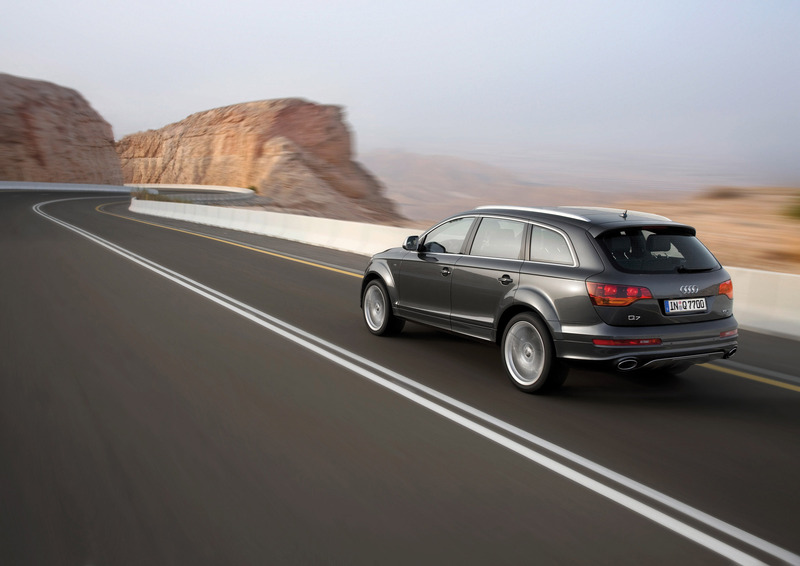 The brutal twelve-cylinder diesel in Audi Q7 V12 TDI also produces 500BHP, but it has a lot more torque than the Porsche. 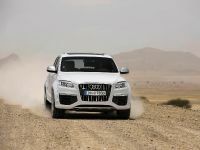 The test is extremely interesting, so enjoy the video.